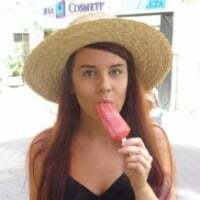 Calling all local Glaswegians and lovers of the city, let's create a mega thread sharing all our insider tips on the best places to visit in Glasgow! If you're anything like me, you like to get a bit off the beaten path when you travel. Let's help our fellow travelers learn to live like a local in Glasgow, with all the best hidden gems the city has to offer. I'll kick us off with a few of my faves but please do chime in with your own! Who doesn't love a charming, tucked away street? 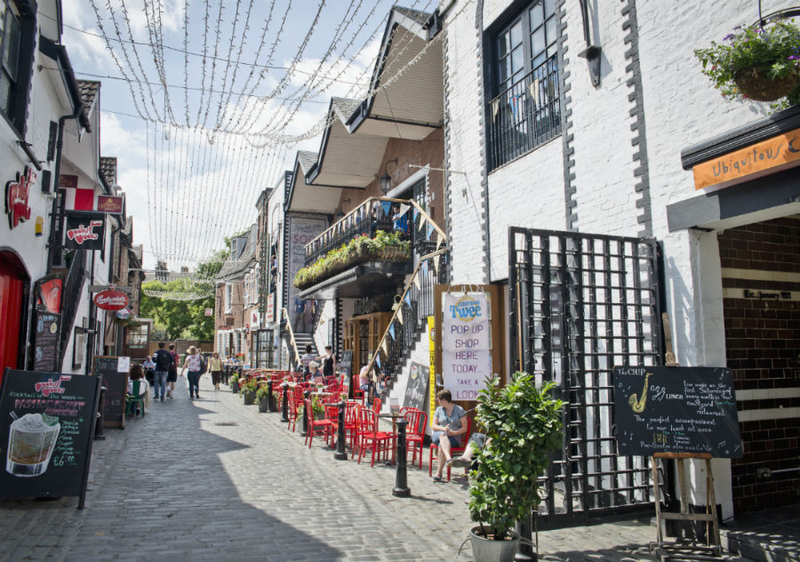 Don't miss the cobbled streets of this West End lane for a day time wander, a coffee or visit one of the many bars and restaurants at night time and enjoy the fairy lights overhead. 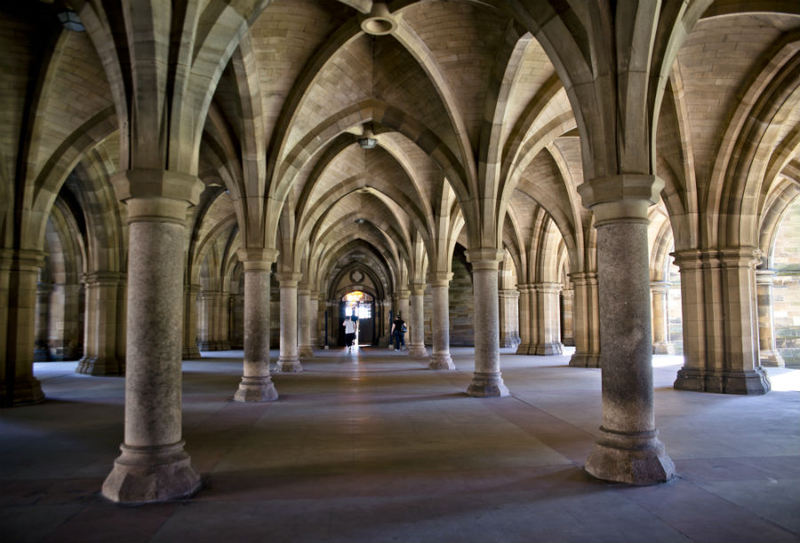 I realise that for many, the university isn't a hidden gem but a place of study, and one of the best uni's in Scotland! BUT if you're a fan of unusual architecture then it's well worth a wander - why not grab a coffee and snap a few pics of the stunning cloisters! 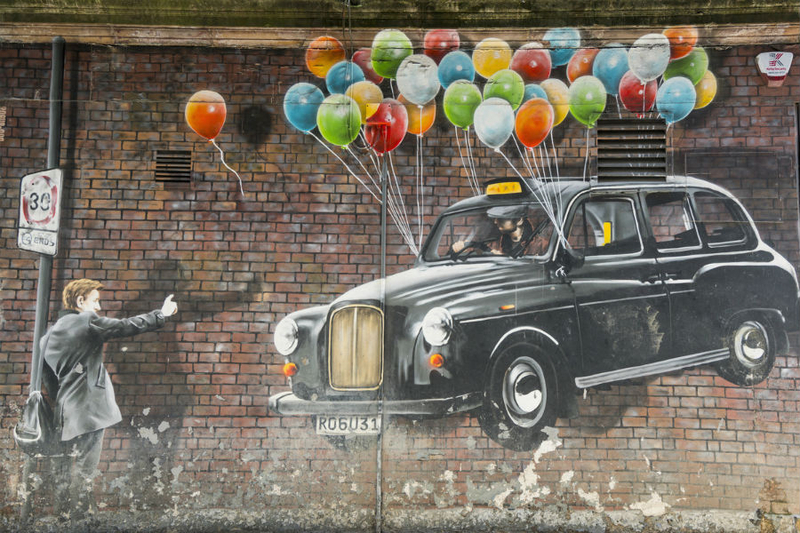 Did you know that Glasgow has street art adorning the city? You might have spotted one or two of the more iconic images but if you want to see them all then I recommend following the walking route on the City Centre Mural Trail to make sure you see them all! What else would you add to this list? Do you have a favourite spot in the city that people should know about? The west end around Ashton lane is absolutely amazing. Definitely one of my favourite parts of Glasgow. I know it's not very much hidden but I always think the Necropolis is a little gem part of Glasgow.